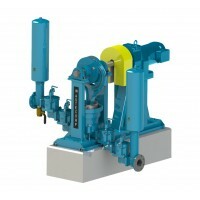 Pump municipal sewage and sludge up to 280 GPM at 170 ft of TDH with the Sludge Master HPE 1142. 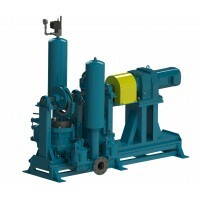 Designed for sewage, sludge and food processing waste pumping. 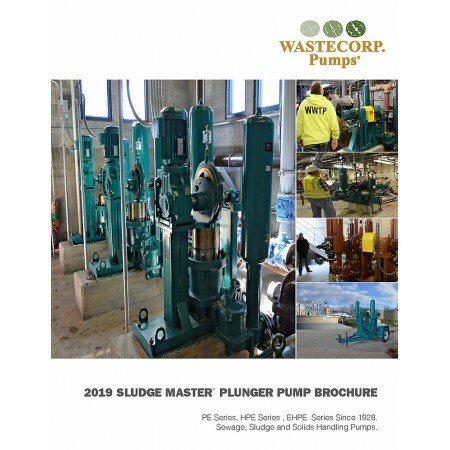 Wastecorp Sludge Master HPE Series plunger pumps move sewage for the world’s largest wastewater treatment plants and industrial facilities. 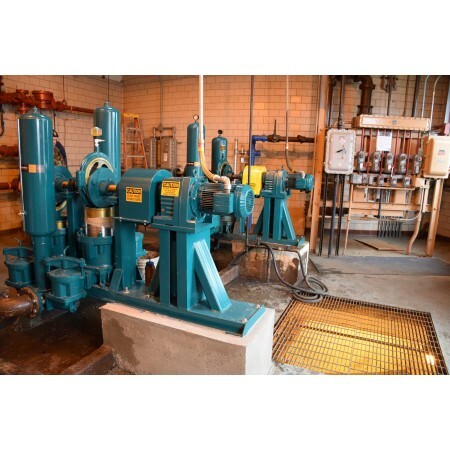 There is simply no other time tested pump technology that can compare to the long term reliability, productivity and low cost of ownership than the Wastecorp HPE- since 1928. 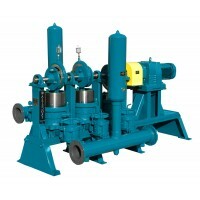 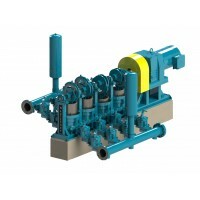 With the HPE plunger pump, you customize to suit your operating conditions. 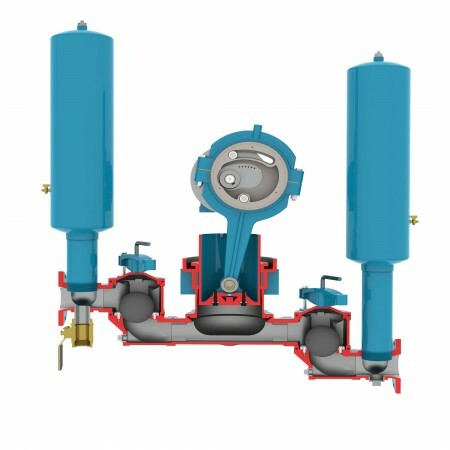 Whether you need a dual ball valve configuration on stainless steel components Wastecorp has the right Sludge Master for your WWTP.